You are here: Home / Blog / Invitation to GUEST BLOG !!! 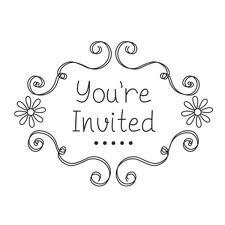 Invitation to GUEST BLOG !!! Heartbeat Designs is now featuring Guest Bloggers! Topics must be about baby, mother, father, pregnancy, adoption, parenting tips, baby health, mothers health, easy recipes, jewelry, or any topic that is compatible with Heartbeat Designs overall web site theme. Of course, all articles MUST be Family Friendly. This is a great way to gain exposure and link popularity, as contributor’s will have their web sites link accompany articles. If interested in being a Guest Blogger on this page please drop an email to georgene@heartbeatdesigns.com. Be sure to put “Guest Blogger Info” in the subject line. *We reserve the right to decline articles that don’t meet our criteria listed above* THANK YOU!! !